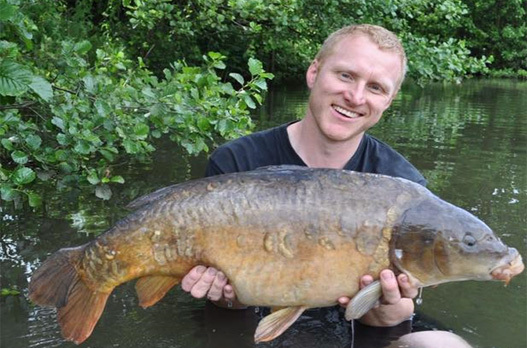 Watford Lodge, Bowden Hall Lake, Fere Mere (Monyash Mere), Disley Dam and Dovecoates Lodge all offer easy accessible fishing. A restricted number of night fishing permits are available giving 24 hour access to a number of our waters. A reduced non fishing membership card is also available if required. Good sport is available all year round from carp and silver fish in summer to still water piking and grayling and chub on the rivers in the cooler months. Welcome to DNMAC, Disley and New Mills Angling Club. Peak District National Park and South Manchester area. 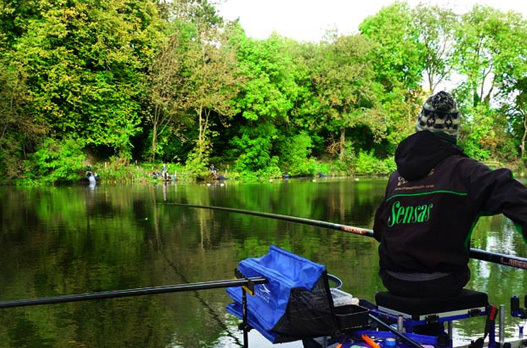 Originally established in the 1930's, the Disley and New Mills Angling Club is a friendly and progressive club, enjoyed by approximately 600 anglers of all ages. The Club operates in the High Peak Area of Derbyshire, the Peak National Park and Cheshire. 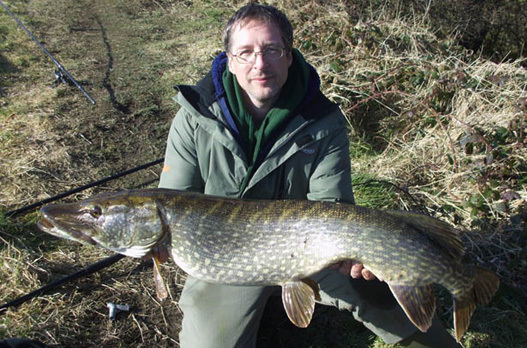 The Club maintains beats of the River Sett and Goyt along with a number of small to medium sized still waters offering diverse fishing from easily accessible, town waters to picturesque, secluded venues. 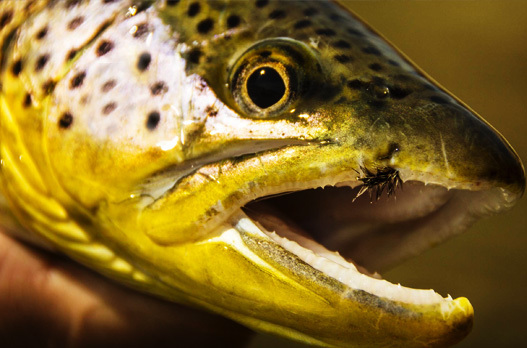 Club waters cater for the pleasure angler, predator hunters, carp anglers and fly fishermen. Membership is open and joining the club could not be easier and as long as you respect the Club and its waters you will have a great time. The club officers and committee determine club policy based upon suggestions from members and upon discussion at general meetings. Active members are always welcome.